Bengal Tiger Shanghai Dragon combines ragas, time-cycles and inflected vocal styles from India and Bangladesh and ancient classical show-pieces and folk tunes of China with jazz improvisation, Latin rhythms and surprising harmonic twists. 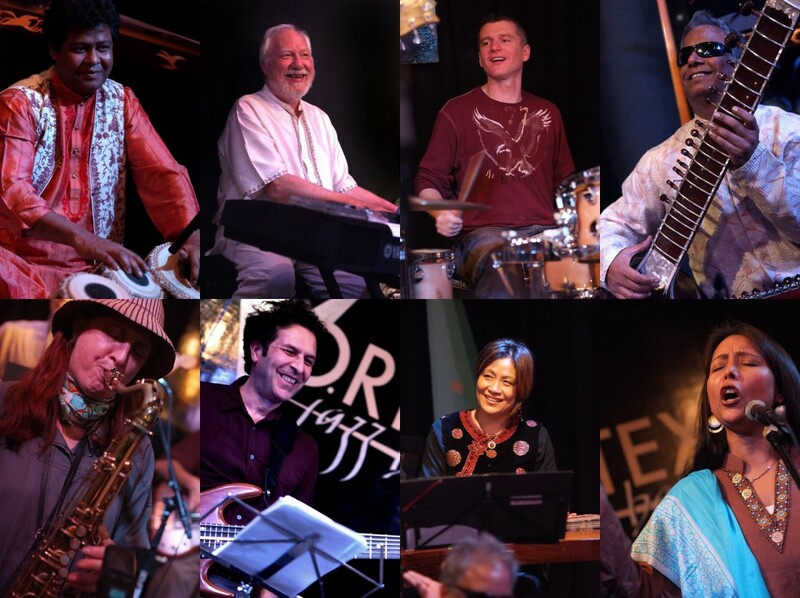 The 9 piece line-up features Grand Unionís Indian and Bangaldeshi musicians. A huge success at the London Jazz Festival, this is a unique multi-cultural show not to be missed.